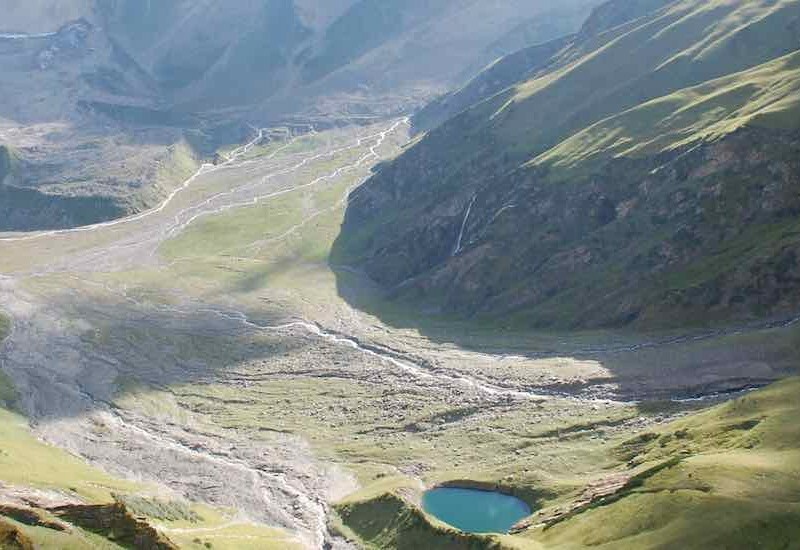 Kedar Tal (also known as Shiva’s lake) is a glacial lake in the Garhwal Himalyan region in Uttarakhand. 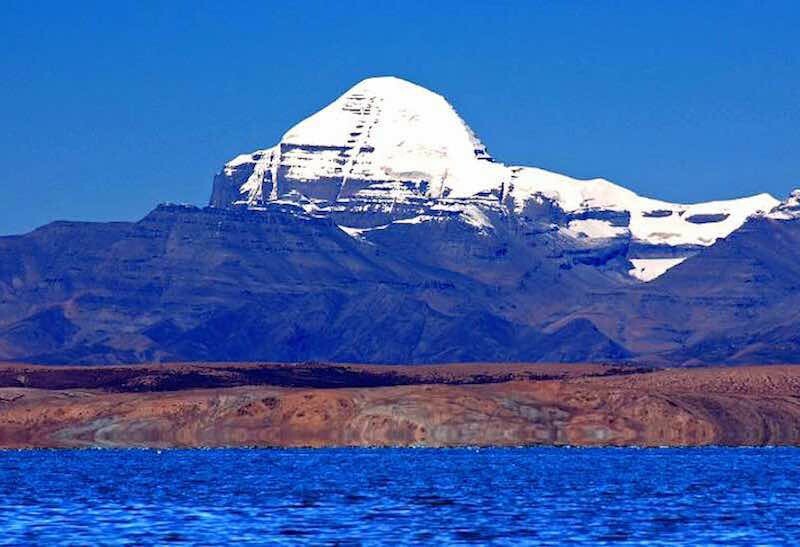 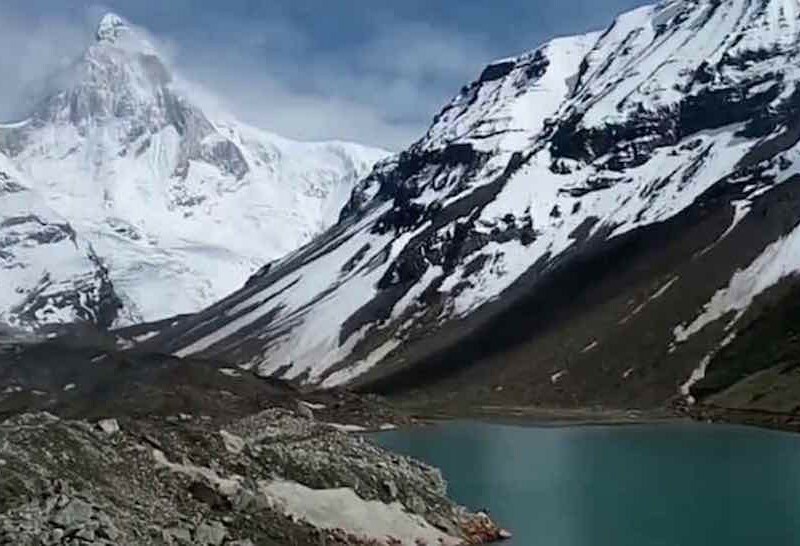 Situated at 4,750 m/15,580 ft. the lake is surrounded by the towering peaks of Thalay Sagar (6,904 m/22,650 ft), meru (6,672 m/21,890 ft), Bhrigupanth (6,772 m/22,218 ft) among others. 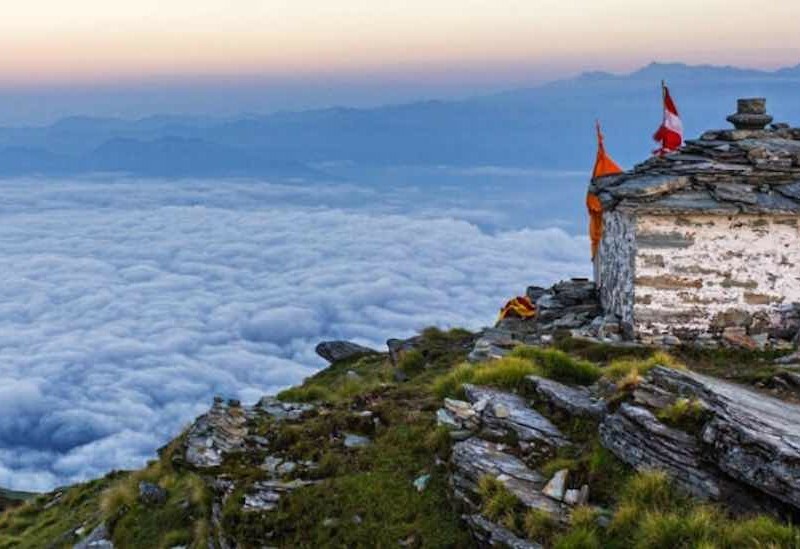 In the Hindu mythology the lake is considered to be Lord Shiva’s contribution to Bhagirathi (one of the sources of River Ganges). 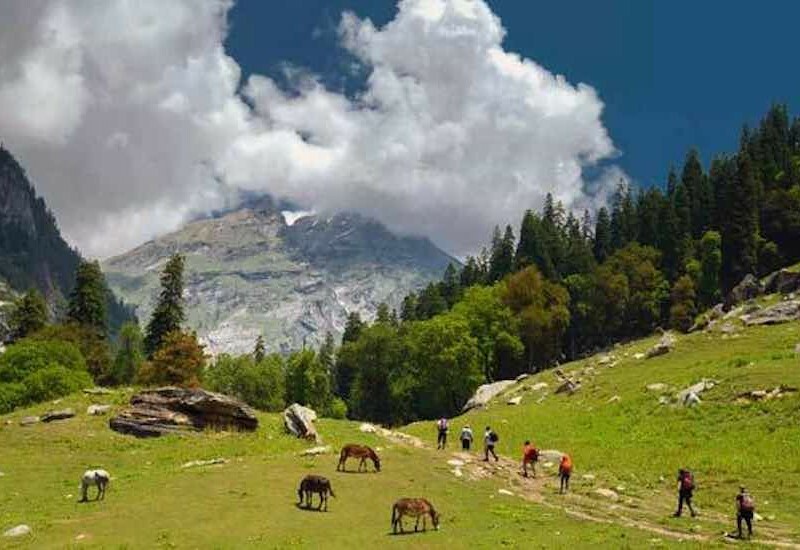 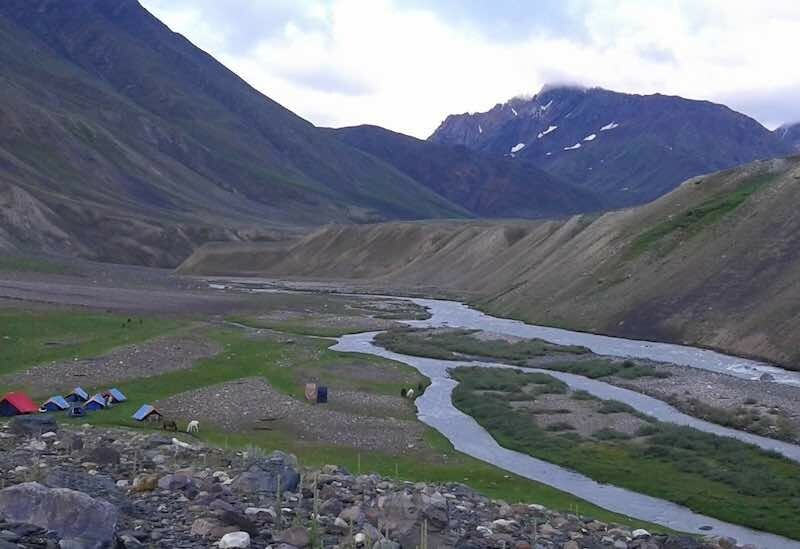 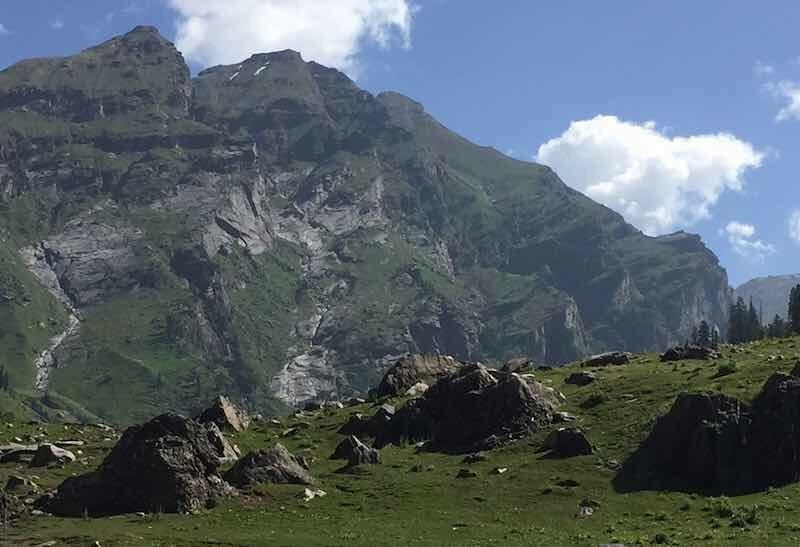 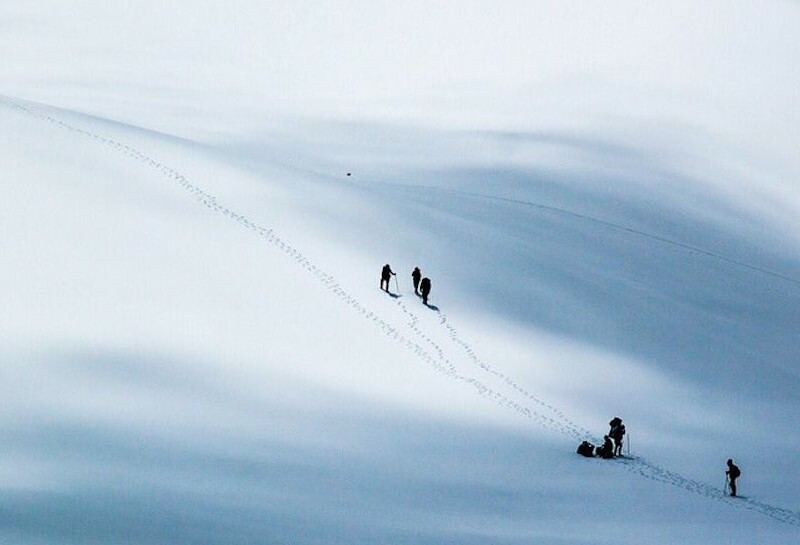 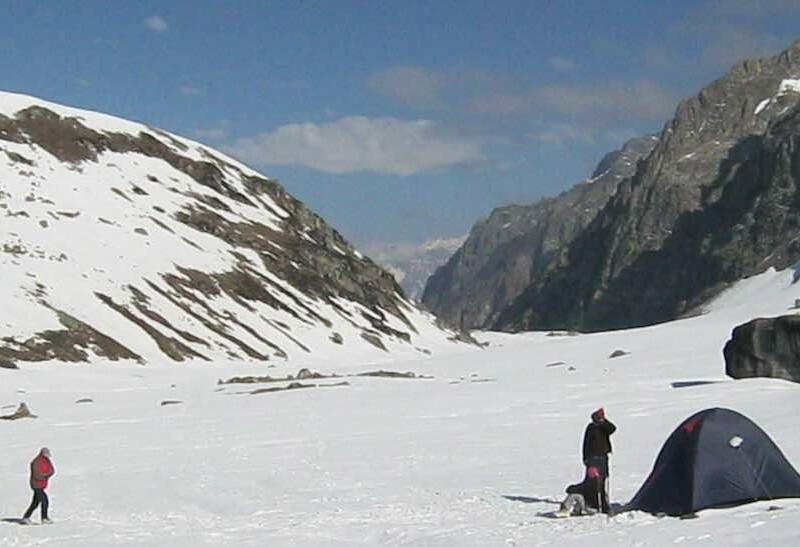 Hampta pass trek is just the ideal trek for the beginners to soak in the majestic views of the Greater Himalayas, thick pine forest, beautiful meadows, some edgy river crossings and of course the high altitude mountain pass known as Hampta pass.